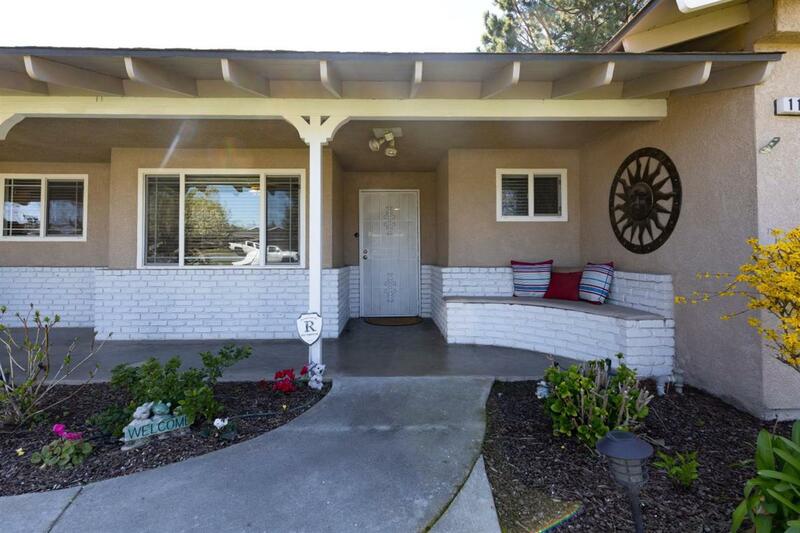 This charming Bullard High home is sure to impress. 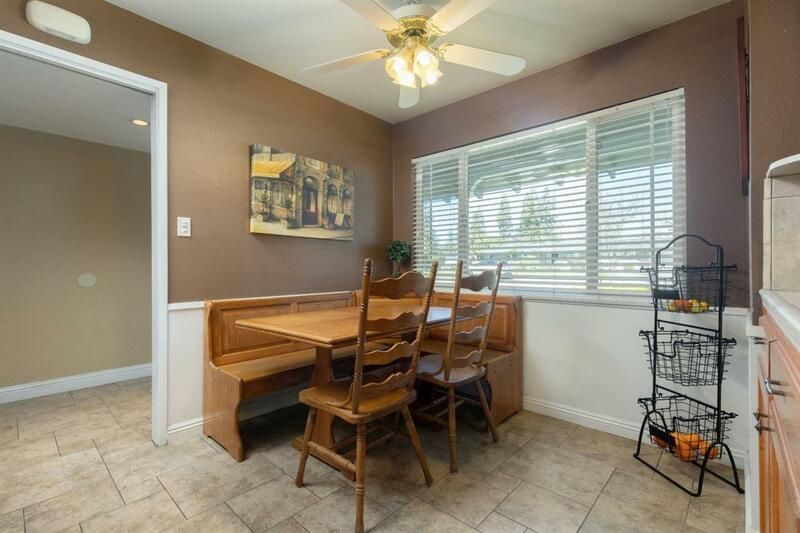 Desirably located near schools and only a short distance from Fig Garden Village dining and shopping. 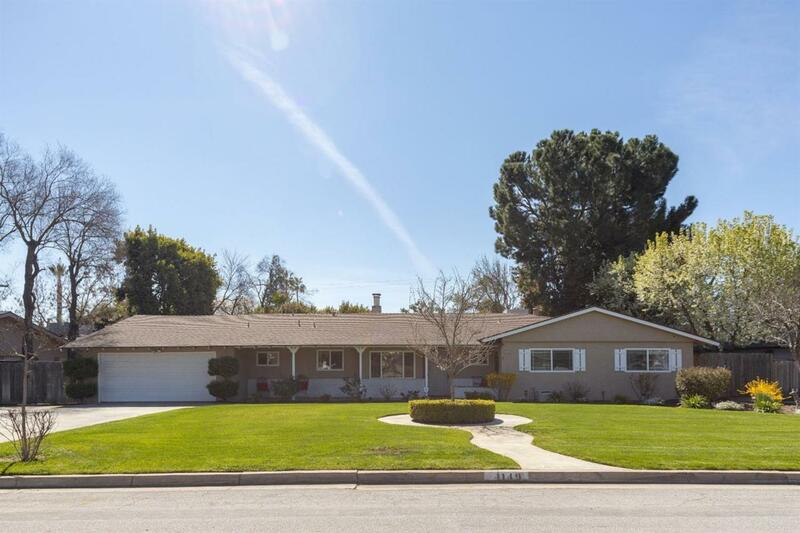 Nestled in a quiet neighborhood, with just over 2400 sqft on an oversized 14,630 sf lot. Tastefully updated throughout the years. The interior features a 4 bedrooms, 2 1/4 baths with a large living room as well as a family/dining area. Out back is a beautifully landscaped yard with an in ground pool, cement pad for a spa dog run, as well as RV parking. 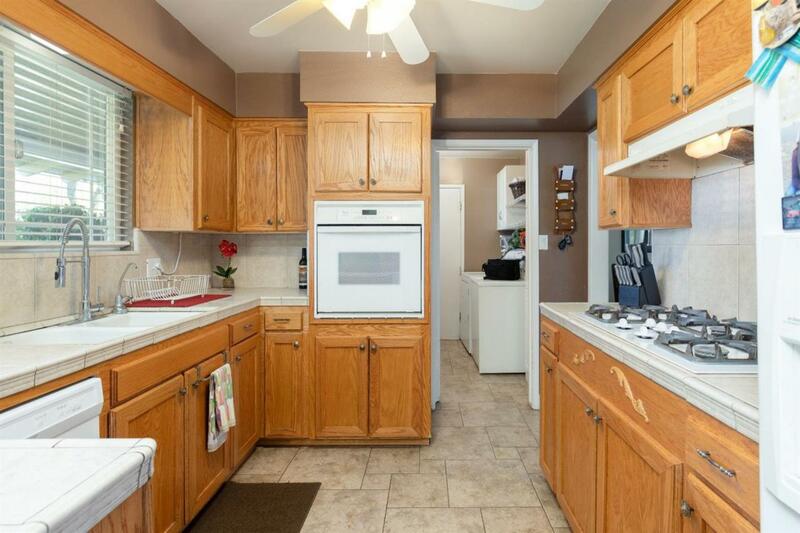 Located withing walking distance to Gibson, Tenaya, and Bullard. Schedule your private showing today. Listing provided courtesy of Aaron Vasquez of Century 21 Adanalian & Vasquez.